Ford SUV Ford EcoSport that has just been unveiled at the ongoing Beijing Motor Show has taken a step further in its launch worldwide specially in India. The under four meter SUV is one of the most sought after launch in India as the Indian car buyer is waiting for a new entrant in the compact SUV market. The market sole player Premier Rio though is also undergoing tests to house a BS IV diesel heart and is expected to be launched soon. On the other hand, the Ecosport website seems to have provided more details about the new Ford car expected to be priced around Rs 8.5 Lakh, the Ecosport SUV will be launched this Diwali. With the launch of the Ecosport and another SUV by the French car maker Renault – Renault Duster the segment will be dense. Another offering from the Indian car maker which is the Maruti XA Alpha is also all set to be launched soon in India. The launch of the XA Alpha could be preponed to this Diwali. Earlier it was scheduled to be launched early next year. 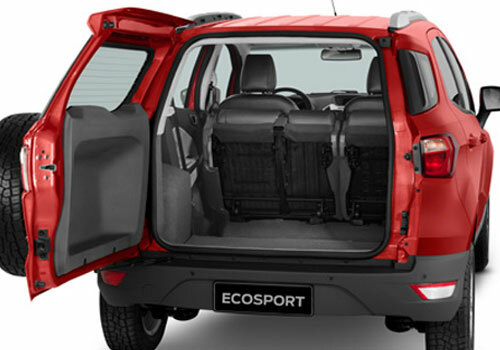 Now that Ford Ecosport was launched at the Beijing Motor Show, the world expects a sooner than later launch worldwide. Notably, the Brazilian SUV’s next generation car is what is in the buzz these days and the new avatar is what has raised so much anticipation in the Indian market as it was unveiled at the Auto Expo in 2012 in the country. The Ford website has revealed more details of the Ecosport SUV and these include the special mention of the size of the SUV and its urban nature. 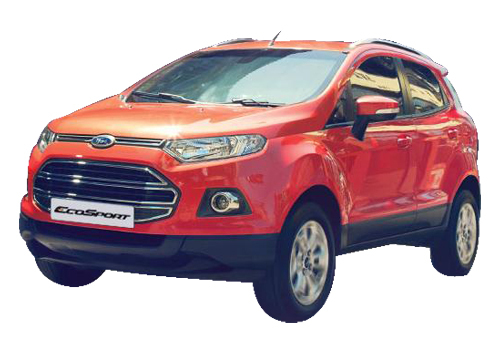 The Ecosport will have a ground clearance of 200 mm which is quite good for Indian roads. The new Ford SUV slated for India launch will have class leading interiors akin to the Ford Fiesta sedan. There will also be a SYNC technology in the car that will make it easier to connect to mobile and your favorite iPod songs will keep ticking during the ride. Besides this, the new Ford SUV will also have true SUV features such as Hill Launch Assist and ESP, ABS besides the 6 speed powershift gearbox that has been introduced in the Ford Fiesta Automatic.